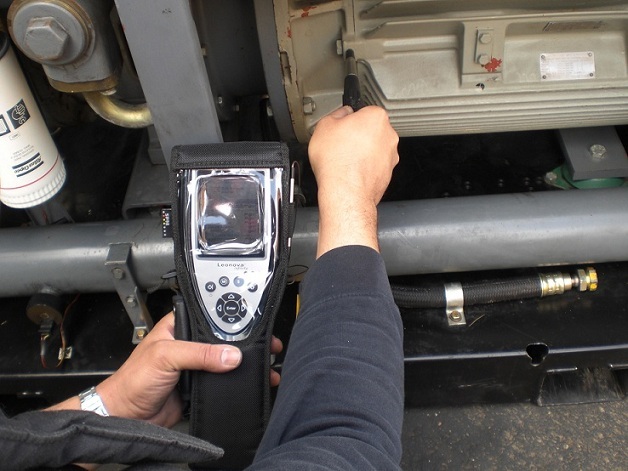 -SPM surveys on the bearings of the rotary machines to verify the wear and tear and with a timely intervention to avoid the eventual breakdown of the machine. 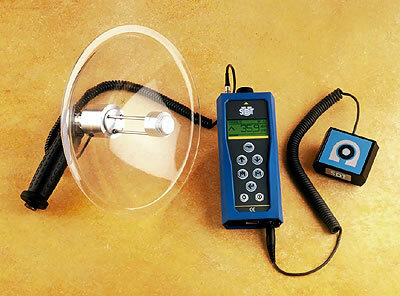 With the latest instruments we check the condition of the bearings and the vibrations of the rotating parts. 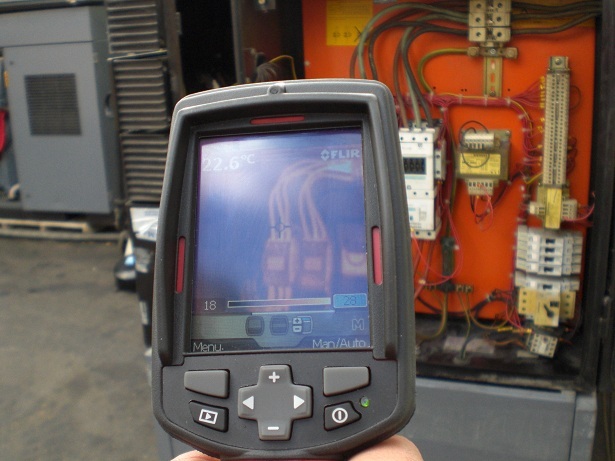 Through a device of the thermal camera we can verify the panels and electric lines of every air compressor plant.